As both a player and coach, Tracy Nelson has attained the pinnacle of success in her chosen sport of Lacrosse: first as an All-Star in high school, then as a 1st team All American at the University of Virginia and finally as coach of four consecutive undefeated teams at Episcopal Academy. Her Lacrosse career began at Plymouth Whitemarsh High School where she was named the team’s MVP in 1985. It led to a scholarship to UVA where she was a three-year starter as goalkeeper and the Cavaliers’ captain. From 1986-89, her team reached the NCAA final four each year. A four-year Academic All American, in 1989, Nelson was the recipient of the Craig Fielder Award for leadership, character and sportsmanship. That same year, she was named Most Valuable Player in the North/South All-Star Game and in 2004 she was chosen as a member of the Atlantic Coast Conference 50th Anniversary Team. 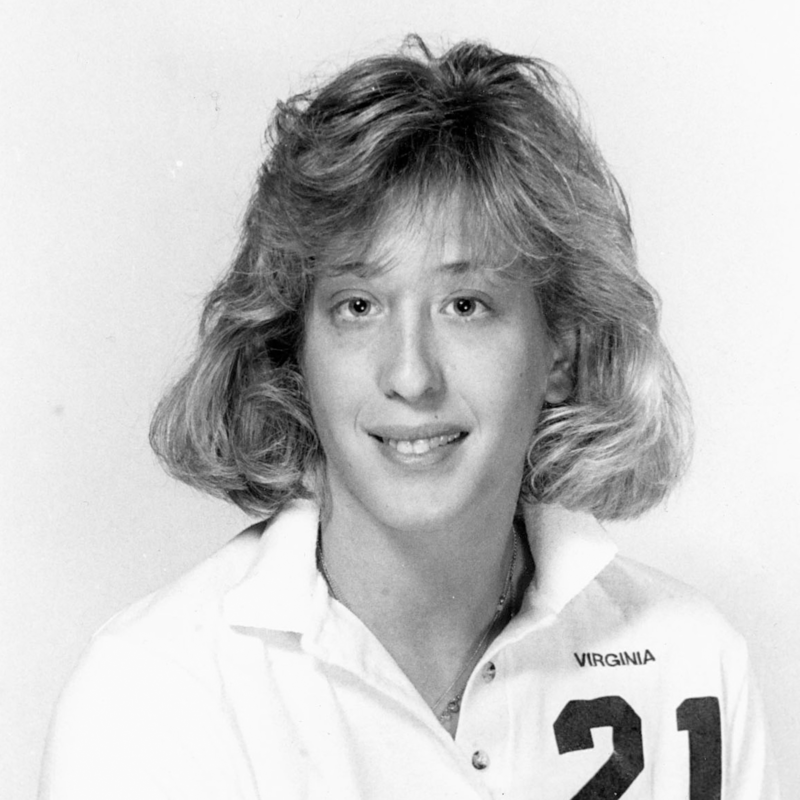 A member of the United States National Team from 1989-91, she was named Physical Education Teacher of the Year in Virginia in 1990 and became an assistant coach at her alma mater from 1990-93. In 1991, Virginia became National Champions. After a few years as a collegiate referee, she was hired as Varsity Lacrosse Coach at The Baldwin School on Philadelphia’s Main Line. Then a year as assistant coach at Episcopal Academy led to her being named its head coach in 2000 when the Churchwomen ran off their unprecedented quartet of unbeaten seasons. EA was the best team in the state and ranked 7th in the entire nation that year. In 2002 and 2003, Nelson was the Main Line’s Lacrosse Coach of the Year. In 2000, Nelson joined The Haverford School as a math teacher and Athletic Director of the Middle School. Six years later, she was honored with its Teaching Excellence Award which acknowledges exceptional accomplishments and efforts on the part of faculty who support “Educating and Developing Boys” and currently serves as the Dean of Students. The daughter of Bill Nelson, former basketball coach at Germantown High School, Nelson lives in Villanova with her husband Alan Brody, daughter Kolby Jo Nelson and two stepchildren Weston and Bryce Brody.